The Grand Prize will be given to the team with the best overall hack. Each member of the winning team will have 1st choice of prizes from the prize pool. The second place prize will be given to the first runners-up. Team members will have the 2nd choice of prizes from the prize pool. The third place prize will be given to the second runners-up. Team members will have the 3rd choice of prizes from the prize pool. The Organizers' Choice Award will be given to the team organizers deem the best. Team members will have the 4th choice of prizes from the prize pool. Lockheed Martin will provide 5 prizes for the winners of their challenge. Vanguard’s Institutional Division manages assets in our clients’ 401K plans. We would like to improve our client experience for our retirement plan participants. Do something “cool” with programmable voice, SMS or webRTC using Twilio or text using Slack or Discord. 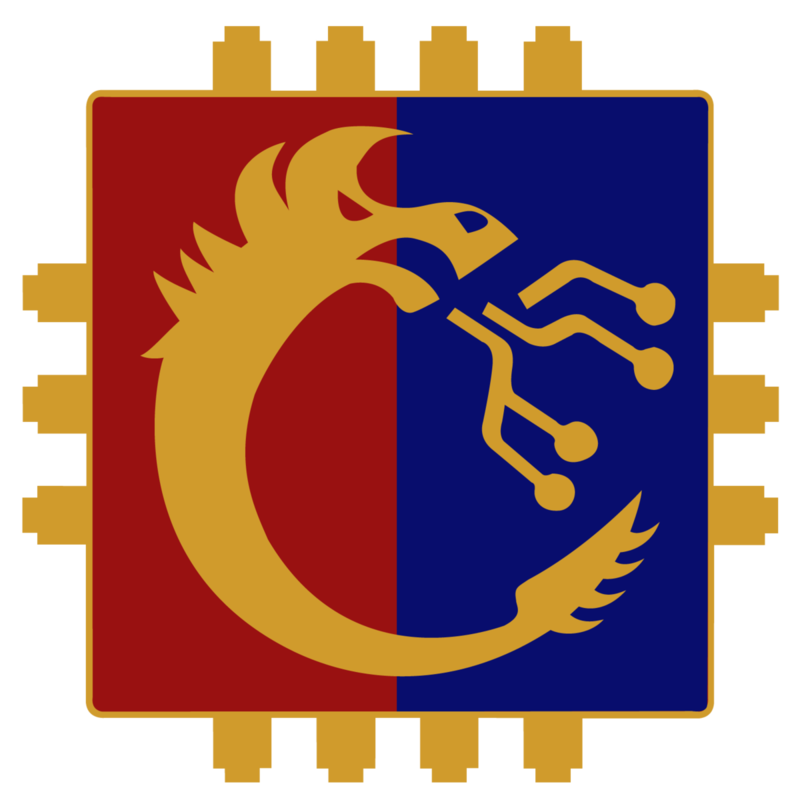 DragonHacks 2018 is the best 24-hour hardware-focused hackathon event hosted by Drexel University IEEE on Jan 6th - 7th 2018 in the Bennett S. LeBow College of Business. DragonHacks 2018 is bringing in the brightest minds of the world's best schools to spend 24 hours to create groundbreaking new products from scratch! Hacking begins at 2 PM Saturday, January 6th right after the 1 PM opening ceremony and ends at 2 PM Sunday, January 7th. You must submit your project to Devpost. In order to be eligible for prizes, you also must participate in the Sunday judging. What are the challenges we ran into? What are the accomplishments that we're proud of? What was used to build your project? Is there a clear and specific purpose? How well does the project serve the purpose or issue addressed? Is this an original idea? How does this project differentiate from similar projects? How did the team select their proposed solution? On a scale from 0-10, how much of the code/hardware was created by the team? How much of this project could be described by the word “hacky”? How clearly is the project explained? Does the presentation convince you the team understands their project? How well did their demo go? Did they stay inside their presentation time limit?